Outdoors@Hay is a company not to big to care and is led by the able and experienced Mick and Sharon Collins who both provide personal and professional service to all our customers and offer a wide and exciting range of adventurous activities and quality accommodation. Mick Collins and his instructors are committed to keeping a sense of excitement and adventure in outdoor activities whilst maintaining an acceptable level of risk and ensuring the balance is just right. This is achieved by effective risk management and a wealth of experience within a small team of staff, highly qualified in their respective fields that pride themselves in delivering a professional service. They appreciate that not everyone craves adrenaline and have the experience to work with the novice to the dedicated thrill seeker! Mick Collins is licensed by the Adventurous Activities Licensing Service and our license no. L5992/R1360 which can be confirmed by calling the Licensing Authority on 029 20 755 715 or visiting their web site. We have public liability insurance to the sum of £5 million. If you should need any of our policies or staff qualifications, please contact us, we will be happy to clarify any questions. Mick’s adventurous character has been influenced by traveling to various regions of the world on expeditions and other adventures and by generally challenging himself in the outdoors. Having spent his early years in Singapore, being a ‘Chief Scout’ and being actively involved with rugby, canoeing and other pursuits he knows how important it is to get people interested in outdoor activities at any level. After leaving the Army with an exemplary service in the Commando Forces, he continued his love of the outdoors by providing outdoor education in schools, managing outdoor centres, freelance instructing, leading winning teams in endurance events and helping to raise a family, whilst still keeping an eye on the next adventure! 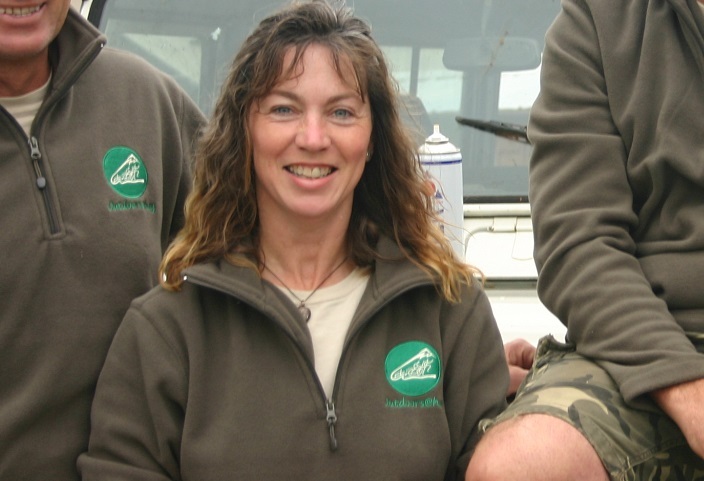 Sharon is usually your first contact at Outdoors@Hay and deals with all your initial enquiries and bookings and excels in providing a communicative and helpful service. Sharon has enjoyed traveling and the outdoors for many years and still continues to travel and camp with the four children in tow! Steve is Executive Director at Outdoors@hay and has a marketing, financial and advisory role. After over 30 years spent in Special Education leadership and management he moved onto various business interests including bars, rock bands and women’s shoes before founding and running The Cicely Foundation, a charity for vulnerable and deprived children. 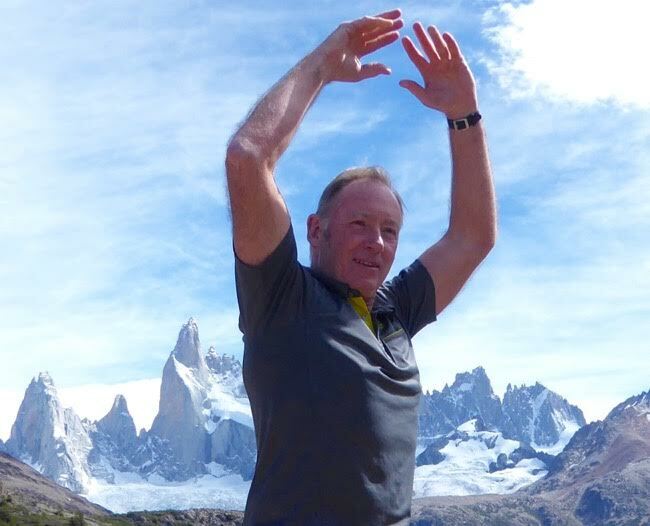 He spends a great deal of time in the outdoors particularly on The Solent and in the French Alps as well as a range of expeditions further afield such as Patagonia, USA, the Arctic Circle, Tanzania, Japan, Nepal, New Zealand and Australia.